Rated 5 out of 5 by Sensitive from Best body lotion I have very dry skin. 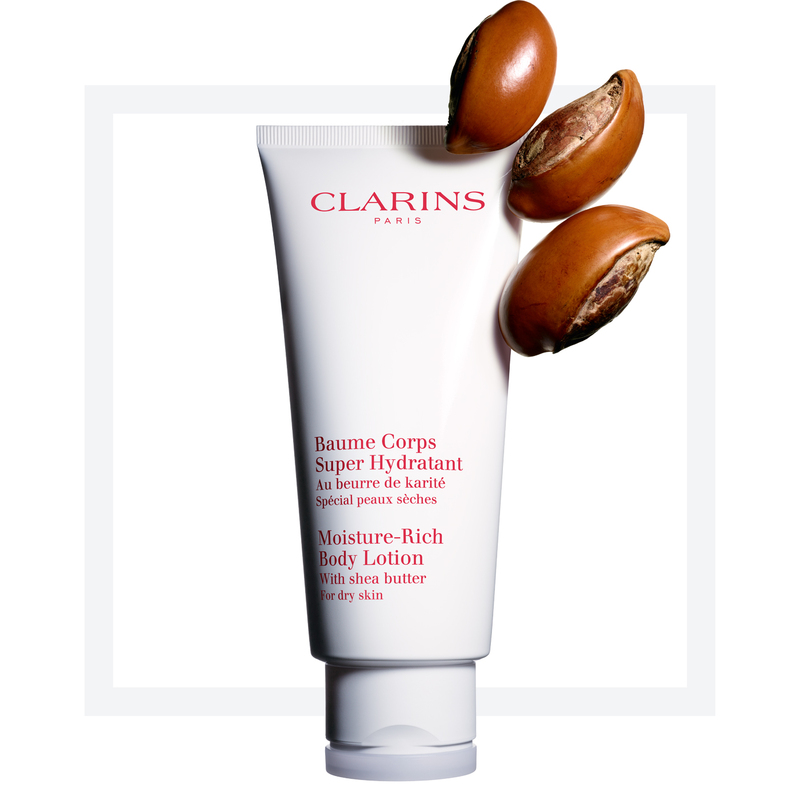 Clarins body lotion is soothing & comfortable in any weather. Rated 4 out of 5 by Charlene from Soaks in - No Greasy Fingerprints A lightweight moisturizer for the warmer months. Delicate wonderful scent. Soaks in so you aren't leaving little grease prints all over the place. 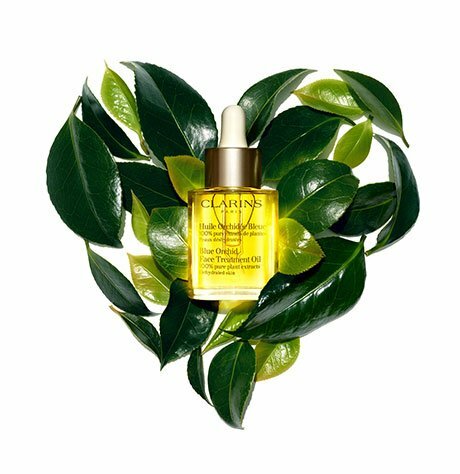 Quality you expect from Clarins. 10/10 would recommend. Rated 5 out of 5 by Anonymous from I adore this creamy lotion! This lotion is so creamy and rich. It has such a light clean smell. It works wonders on my dry legs, knees, elbows and hands. Rated 5 out of 5 by MLperez from Amezing Excelent quality, texture and feel smooth in my body. Rated 5 out of 5 by Chicago from Loving my product! Moisturizes without being too greasy. It has a nice light and airy scent.